I am really excited to tell you about this awesome giveaway for my Utah readers! 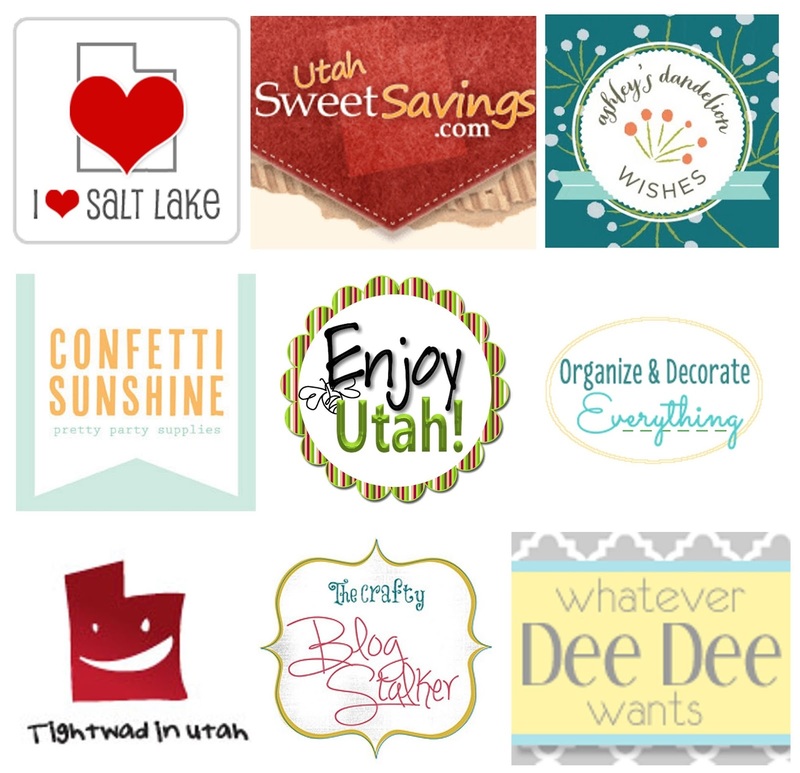 We are giving away prizes from a few of our favorite businesses in Utah. These prizes are amazing! You won't want to miss this. Elase is a full service spa offering laser hair removal, laser skin rejuvenation, anti-aging injections, skin care and weight loss. Locations in Draper and Sugarhouse. One Sweet Slice was voted best cupcakes and best wedding cakes in Salt Lake. If you haven't tried One Sweet Slice I suggest you do soon! They also have all kinds of delicious treats like macaroons, cake pops, brownies and more. 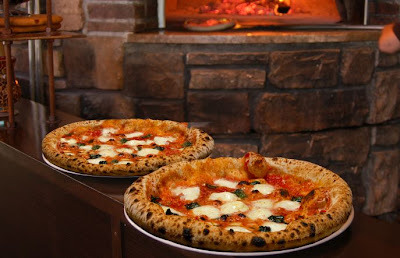 Flatbread is an upbeat Neopolitan pizzeria and wine bar located in Sugarhous. They serve wood-fired certified Neopolitan pizza. They also serve fresh salads, baked focaccia sandwiches and have delicious appetizers. Splendor Beauty Emporium has all your favorite beauty products in one place! Located in Park City Utah, Splendor carries skin care products, cosmetics, fragrances, gifts, bath and body products. They also offer waxing, facial treatments, make up application, lash treatments and more. This giveaway is co-hosted by these awesome blogs! I hope you stop by their blogs and check them out! Giveaway rules: fill out the Rafflecopter entry form below. Winner will be chosen at random and will be notified by email. Winner must respond within 48 hours or another winner will be chosen. Thanks for the great giveaway! this would be great!!! 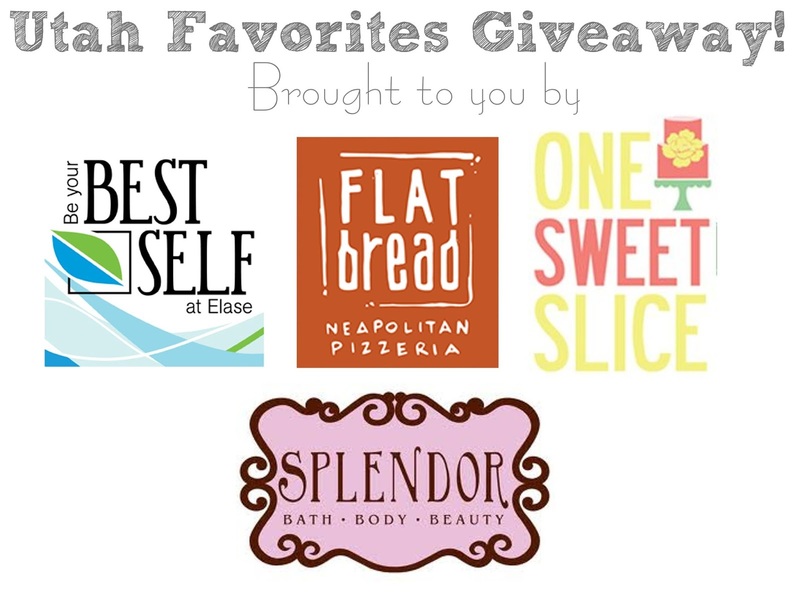 Great giveaway and the sponsors are fabulous! I love how all the locals are working together on this. I'd love to try Elase.